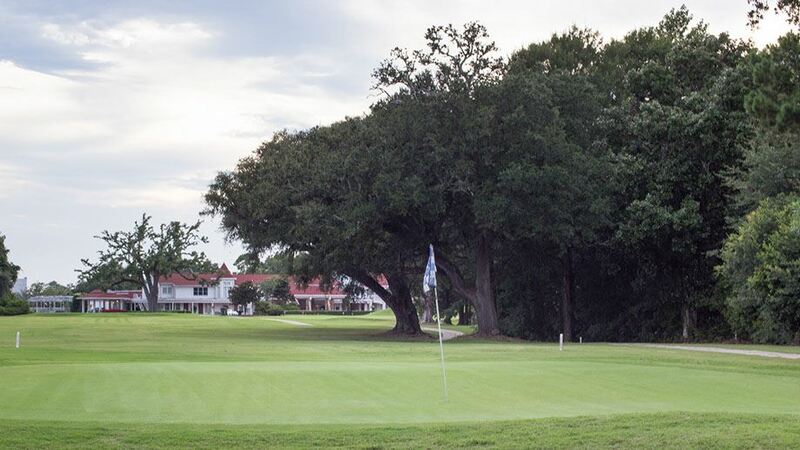 Gulf Hills Golf Club has been an important part of the Mississippi Gulf Coast golfing community for more than 80 years. 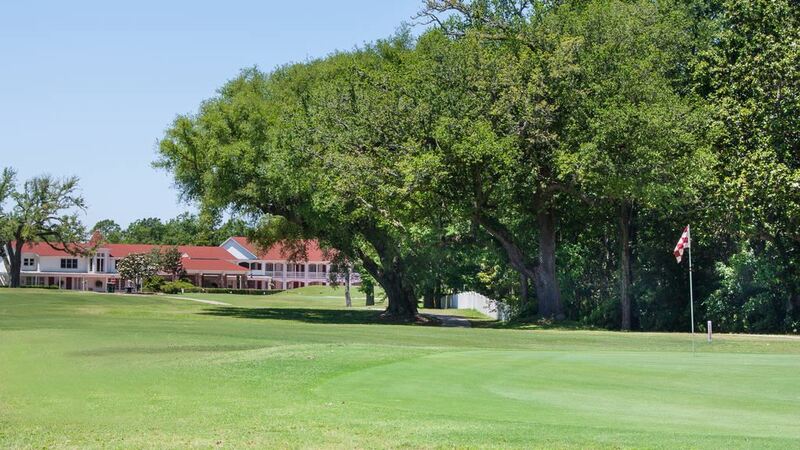 Located on Fort Bayou, the rolling hills carry golfers through a residential community. 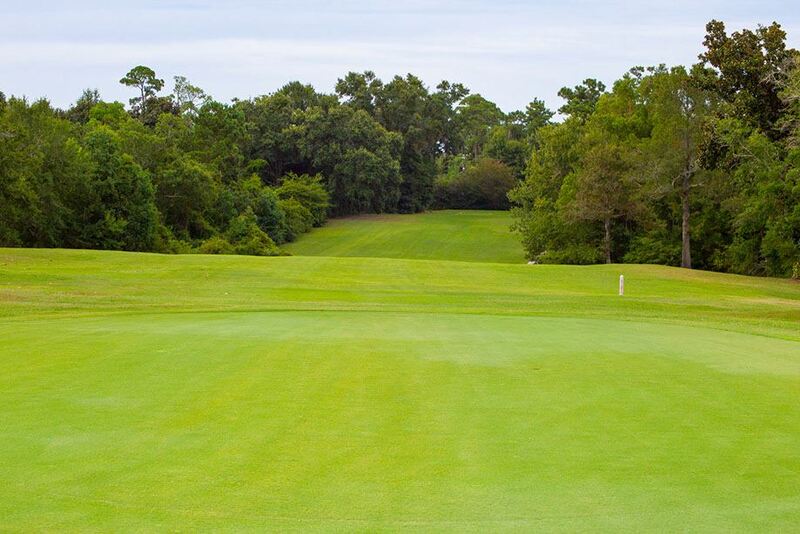 It is one of the coast's most unique golf courses, with lots of canals, bayous and bridges. The 18-hole resort course, designed by Jack Daray, opened in 1927. 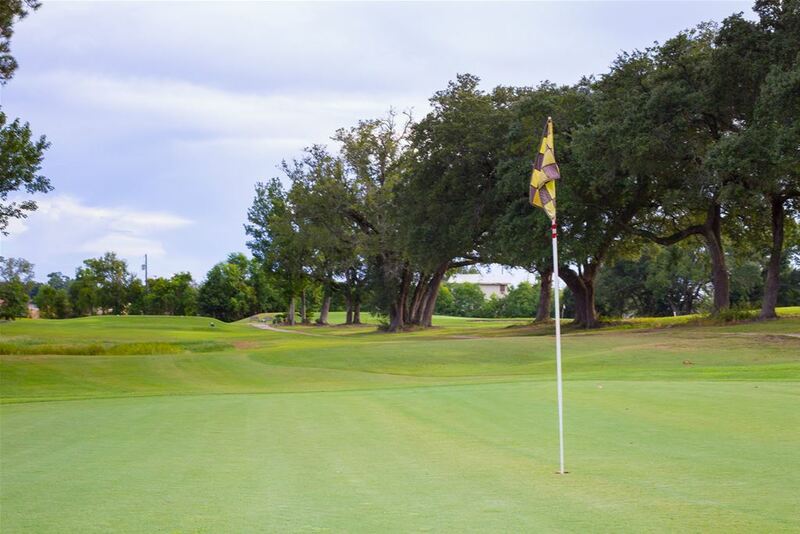 Gulf Hills Golf Club measures 6,266 yards from the longest tees and has a slope rating of 125 and a 69.7 USGA rating. The golf course features four sets of tees for different skill levels. The 175-yard 17th hole was once regarded by Golf Digest as one of the top five most beautiful and challenging holes in the southeastern region.